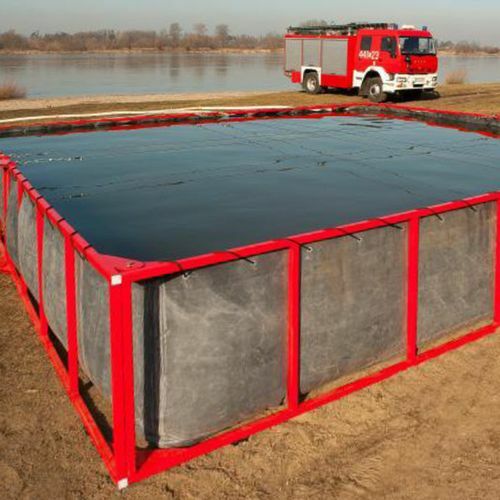 ​​These mobile recovery tanks with large capacity are used for fast response applications in the field of civil protection for fire departments and first responders. 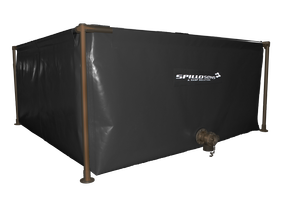 They are deployed for the temporary storage of clean water, extinguishing water and utilized as a collection container during oil spill decontamination. 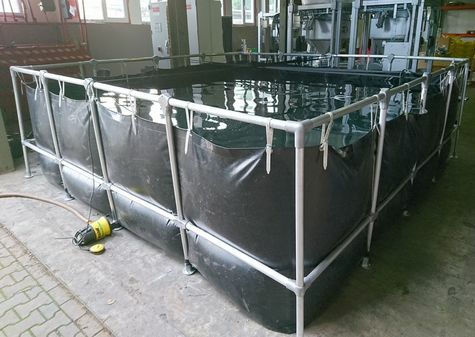 ​​Recovery tanks are also suitable for temporary storage of wastewater, slurry, sludge or industrial liquids (compatibility on request). 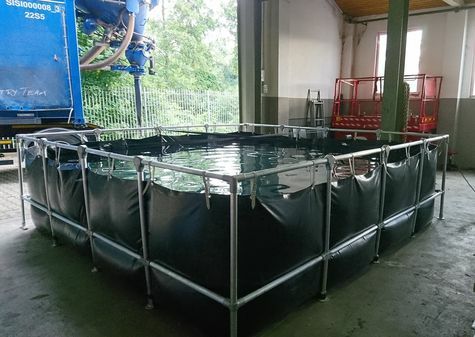 ​​The tank is fitted with a W75 valve on both side walls. 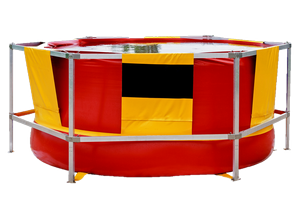 The liner is firmly attached to the frame. 4 men can set it up in only 1 - 2 minutes.